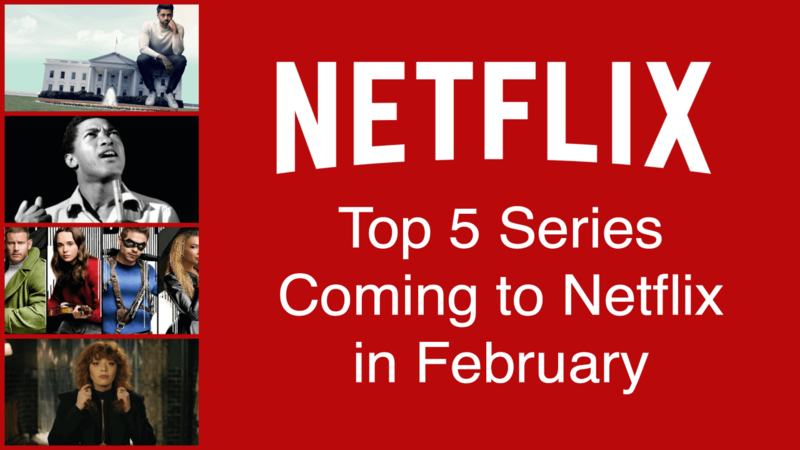 It’s that time where we highlight a few of the new titles headed your way this month on Netflix. For a complete look at this month’s new titles, check out our February list. Looking for more? 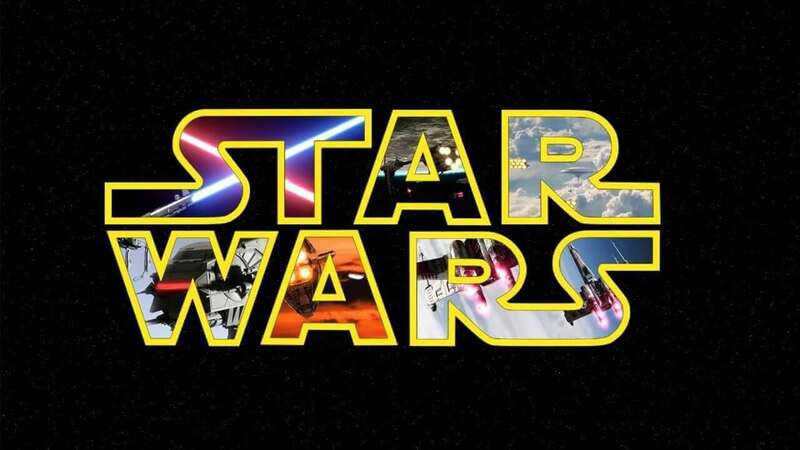 Check out our Top 5 movies coming this month to Netflix. 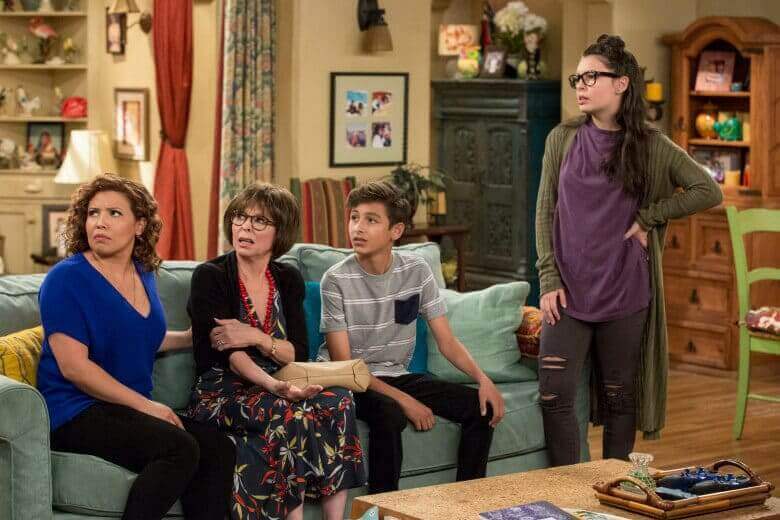 ‘One Day At A Time’ Season 3 arrives February 8th on Netflix. This new Netflix Original series takes a fresh look on an old concept: Groundhog Day. Natasha Lyonne (Orange is the New Black) stars as a cynic New Yorker who keeps finding herself killed and reliving the same day over and over again. It’s an amusing dark comedy featuring Lyonne doing what she does best: being brash, smoking, growling deep thoughts, and finding the funny in the bleakest of situations. 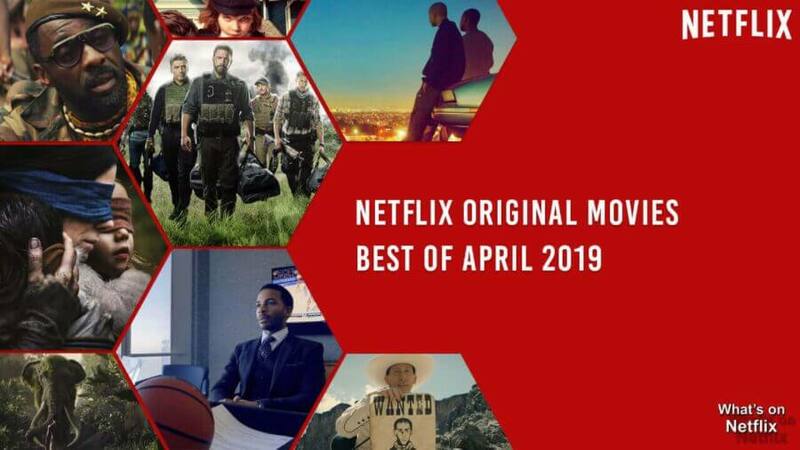 Already heralded to be at the top of the class, this new Netflix Original is adapted from the comic book series of the same name. In October 1989, forty-three infants are inexplicably born to random, unconnected women who showed no signs of pregnancy the day before. Seven are adopted by Sir Reginald Hargreeves, a billionaire industrialist, who creates The Umbrella Academy. Now at the time of their “father’s” death, the family is reunited to solve a mystery. This history docuseries has proven itself to be a very worthy watch. With new additions rolling out monthly, each episode has proven to be better than the last. It explores the untold stores of the song-makers you love and know. If you are a fan of music, history, and true crime then this is a series for you. The Daily Show alumnus and Peabody Award-winning comic Hasan Minhaj explores the modern cultural and political landscape with depth and sincerity. In each weekly episode, he uses his unique comedic voice and storytelling skill to investigate the larger trends shaping our ever-fragmented world. After having seen what a surprising, runaway hit the Original Nailed It turned out to be, I can’t wait to see what this fresh season offers. Much like the ‘Pinterest Fail,’ amateur bakers try their best to recreate luxurious pastry delights that are presented to them. The last person standing wins a prize. 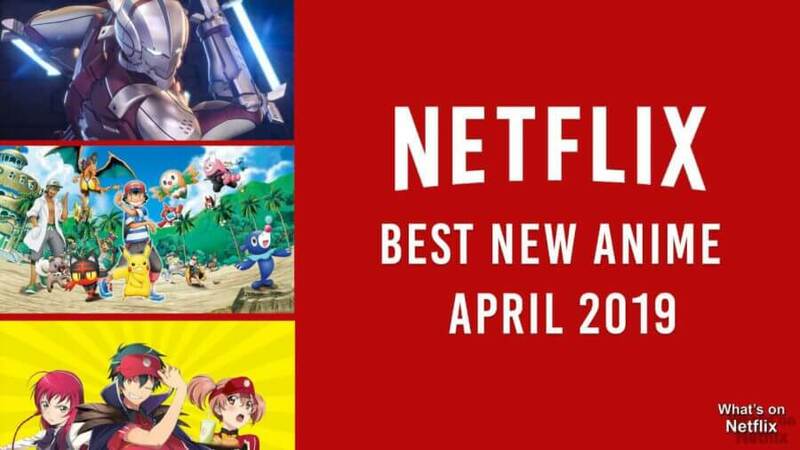 The original Netflix show has proven to be a winner so I’m totally up for seeing what this new season has to bring to the table. It’s such a sweet and funny show it’s hard to resist! What series are you looking forward to seeing this month? Let us know in the comments! Next story When will Season 8 of Still Game be on Netflix?